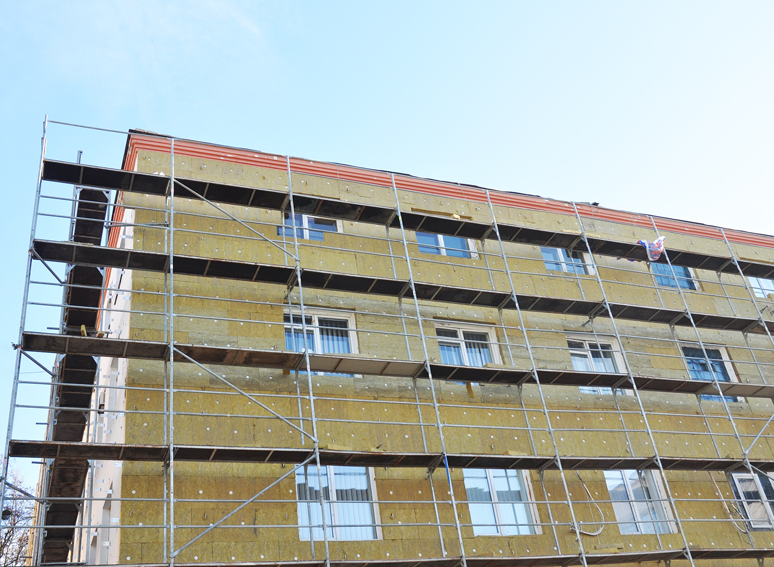 On many projects APTIM manages both scaffold and insulation work (including asbestos abatement). Our insulators, who often follow on the heels of the scaffold erectors, have decades of industry experience with both heat and frost applications. We install calcium silicate, fiberglass, armaflex, mirror, and manufactured (remove/reinstall) blanket insulation on piping, furnaces, and a wide variety of vessels from heat exchangers to reactors to catalytic converters. 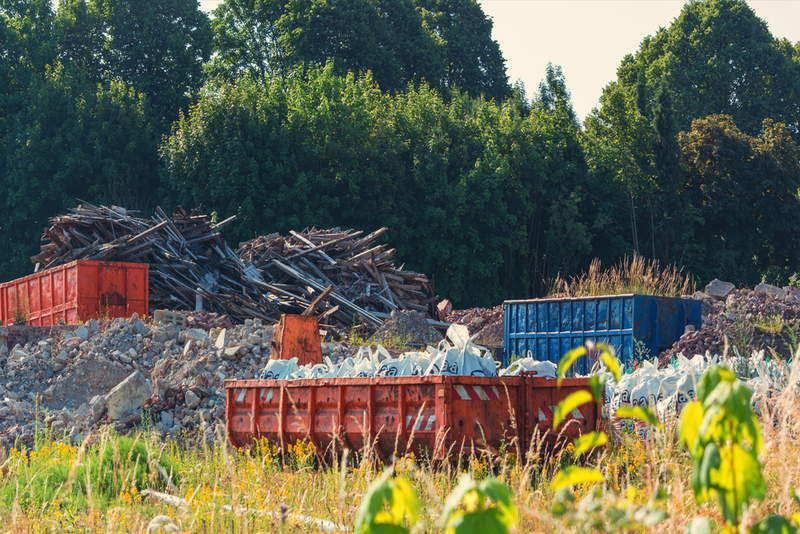 Our certified industrial hygienists, working with licensed asbestos-abatement professionals, ensure that your abatement needs meet or exceed all regulatory requirements for worker protection, contaminated waste, and the health of your employees and the public. Whether the abatement project can be completed with a glove-bag or requires a complex containment, expect extraordinary results from our abatement professionals.